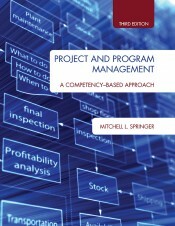 This third edition of Project and Program Management: A Competency-Based Approach expands on the second edition in every chapter. It brings fresh, updated insights gained from years of teaching and research. 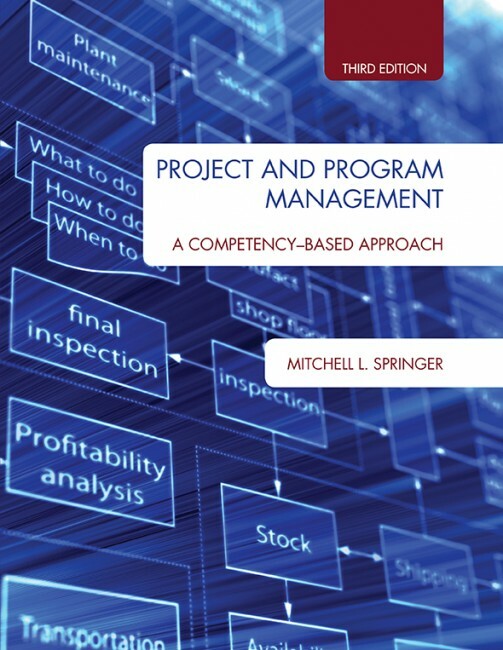 Specifically, the third edition delves deeper into the qualitative nature of program/project management to deepen the reader’s understanding of key concepts. The new edition also expands its approach to instruction to accommodate a variety of learning scenarios, from the new student encountering program/project management for the first time, to the working professional advancing job skills and exploring practical aspects of the multifaceted discipline.